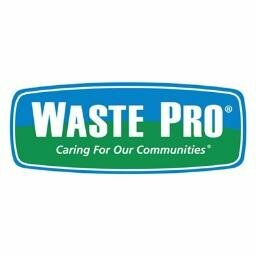 Join us for our 2019 Second Quarterly Luncheon sponsored by Waste Pro. Speaker Michael J. Heindl, PhD, JD. President of Northwest Mississippi Community College, discusses work force development in Desoto County.